​The Academic Bowl teams participate in monthly academic contests against high schools throughout Chester County. The Ambassador's Club is dedicated to helping new students adjust at Shanahan, and works to develop unity within the Shanahan community. Aquila provide the student body with a book of yearly memories. They work diligently to capture both the students in action, and the important events of the school year. The Art Club is to provide club members with different opportunities for creative expression. The members of the Art Club also share their artistic skills with the school community with such projects as scenery work for the annual school play and banners for events such as the Battle of the Bands. Bishop Shanahan has 4 different bands. The purpose of the Book Club is to promote reading and a love of literature. The group votes on, reads and discusses a different book each month. The club also participates in other literary related events. Members of the Bowling Club enjoy competitive bowling and socializing with friends. Bowling teams compete against each other with play-offs at the end of the season. The Business Club has been created as a chapter of the national organization DECA. DECA prepares emerging leaders and entrepreneurs in marketing, finance, hospitality and management in high schools and colleges around the globe. Each morning, the students of Channel 2 greet the student body with the daily announcements and sports reports. CSC serves those in need in the Shanahan Community, the Chester County area, the world, and the Church! The Environmental Stewardship Club is dedicated to the responsible use and protection of the natural environment through conservation and sustainable practices. The Forensics team takes part in a variety of oral communication competitions. 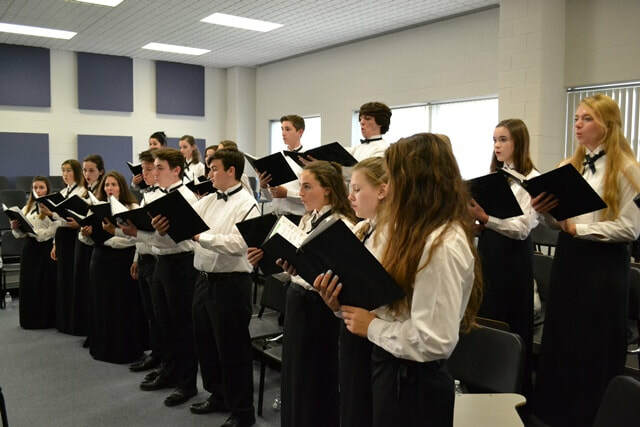 Students research, develop, practice, and deliver their performances which include speeches, interpretations or dramatizations of literature, and congress sessions. The French Club is meant to give all Shanahan students, particularly those who study French, a chance to learn more about the culture. The Italian club is meant to familiarize the student body with the Italian Culture and language while promoting global cooperation and appreciation. Each year they hold a Carnevale Dance! Kairos is a Greek word which means "God’s Time." It is also the name we give to our four day retreat experience which is available to our senior students. The retreat, given four times throughout the school year, is designed so that the person grows in awareness of self, others and God. It is an opportunity for the young person to grow in his/her relationships, especially his/her relationship with Almighty God. If you like Math and teamwork, then this is the club for you. 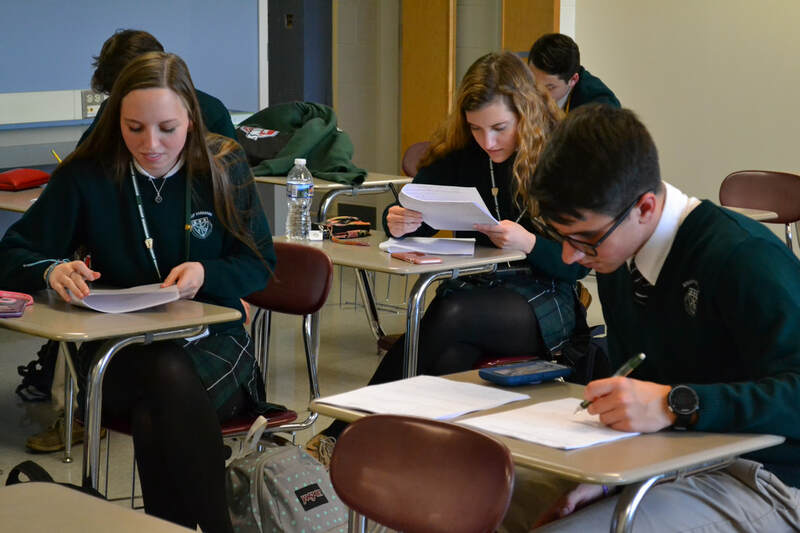 High School students in the Archdiocese meet once per month at various High Schools to compete in a three-round competition dealing with various areas in Mathematics. Each member can have a feeling of accomplishment due to his or her academic efforts. The Ministry Club plays an essential role in the religious events that take place within the school community. As members, students will contribute as servers, readers, and gift bearers for school and class liturgies and may lead student pray. They will also be responsible for preparing the stage and altar, and for making sure that all the sacramentals that are needed for liturgy are clean and ready. Students portray lawyers or witnesses in a case prepared by the Young Lawyers Division of the PA Bar Association. They act out a trial as either the defence or the prosecution/plaintiff in realistic court situations. The fall musical meets from September to November, and members of the cast are by audition only. Members of the stage crew are by moderator selection. 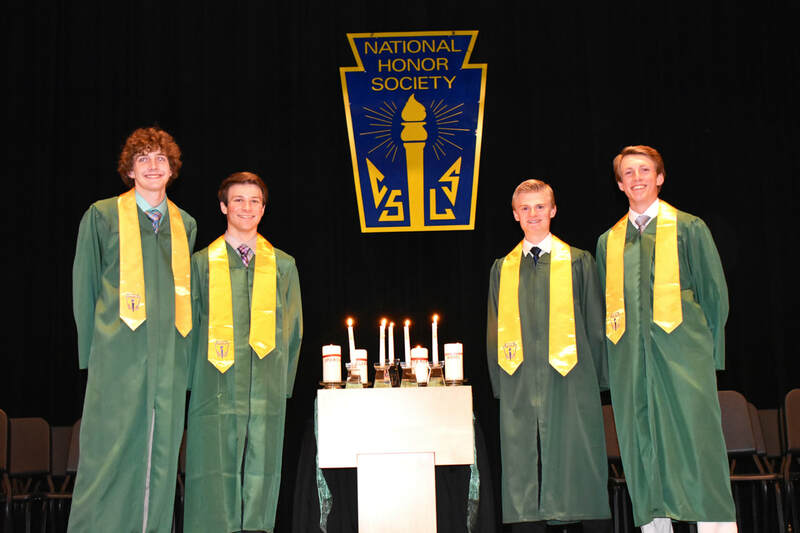 The National Honor Society commends those students who are excelling academically and have been actively involved in the school community. The photography club promotes the art and science of photography with an emphasis on nature study and photographic technique. The Philadelphia Pro-Life Dinner permission slip can be accessed by clicking the button below. The Respect Life Rally at Neumann University permission slip can be accessed by clicking the button below. 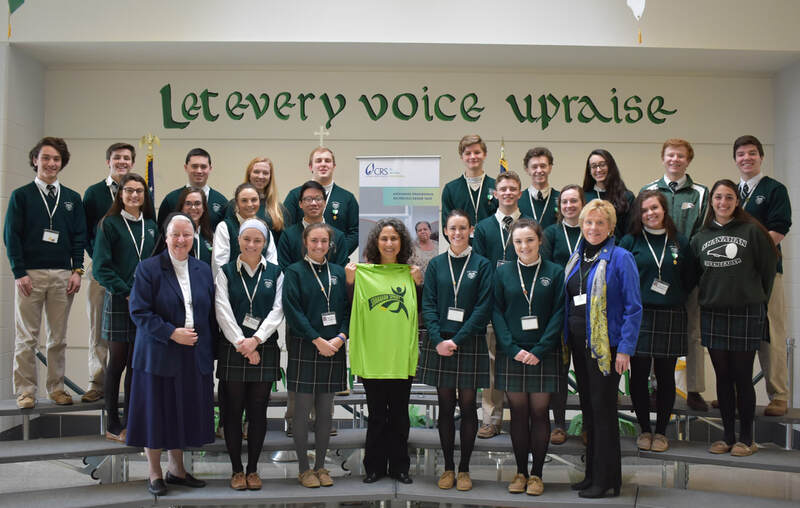 The Respect Life Club at Bishop Shanahan is an organization of faculty and students whose mission is to uphold the dignity of human life. We promote the dignity of the elderly, so often forgotten, by visiting nursing care facilities. We promote the dignity of families by praying for them. We uphold the dignity of teenagers by promoting the virtue of chastity. 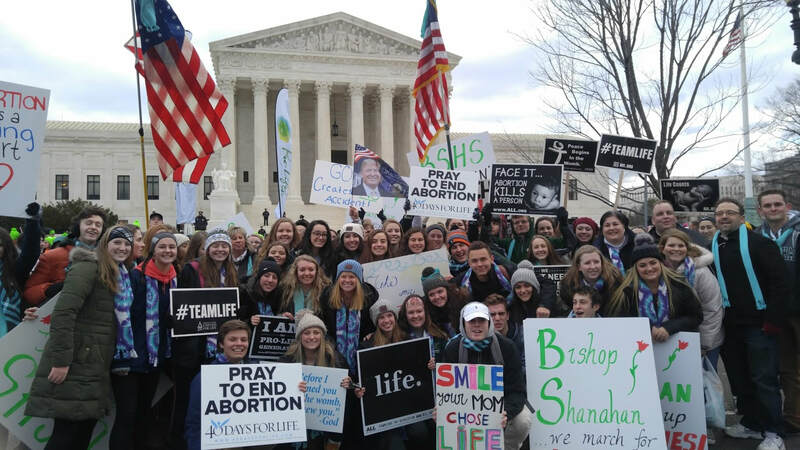 We seek to protect the dignity of the unborn by praying and fasting for them and by peacefully participating in rallies and marches. The Respect Life Club prayerfully participates in the monthly Vigil for Life every first Saturday of the month at St. Agnes in West Chester. The Robotics Club is a club for those students who have an interest in solving problems created for robots. We use teamwork and friendly competition between student groups to design and develop LEGO Mindstorm robots to accomplish specific tasks. Most of the competition is within the club, but there may be some external competitions. The purpose of Shanaviews is to spread the news about school community events, activities and achievements, and to report on local and world events. Check out the latest issue here. 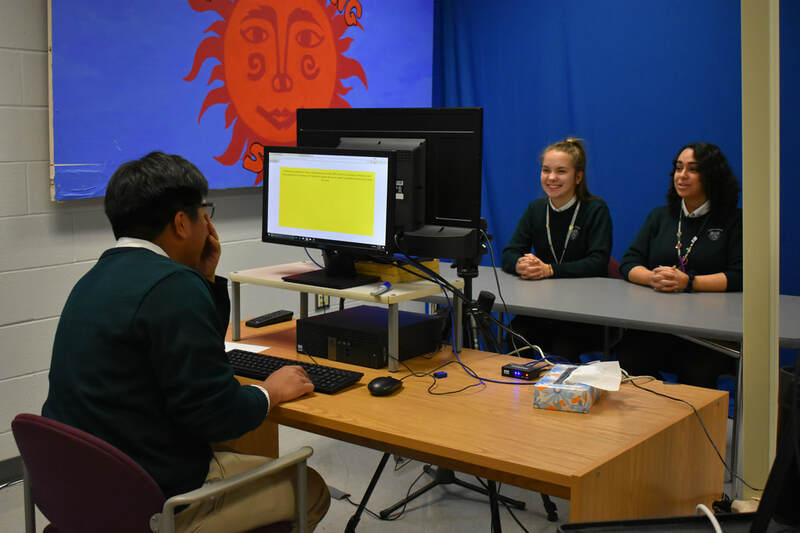 The Spanish Club provides an additional enrichment experience for students who are interested in the geography, customs, and culture of the Spanish speaking countries. Members will be introduced to the food, music, dance, and the everyday life of the people. The purpose of the Student Council is to support the mission of the school. It is a great way to get involved in the school community. 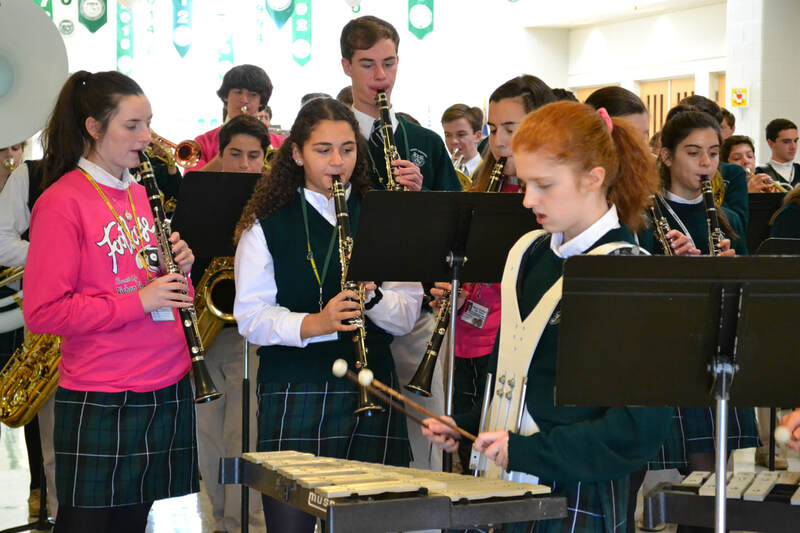 Whether it is through dances, community service, or expressions of faith, the student body becomes united through the numerous events that Student Council sponsors. The purpose of the Visions is to share writings and art work, and to create a literary/art publication. 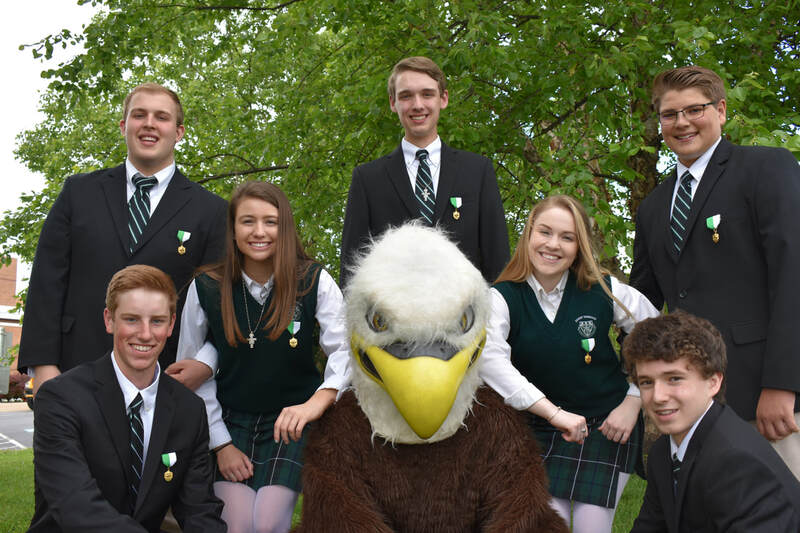 The World Affairs Club at Bishop Shanahan High School is composed of students who are interested in International Affairs, including but not limited to issues of economic, social, political, and environmental importance.